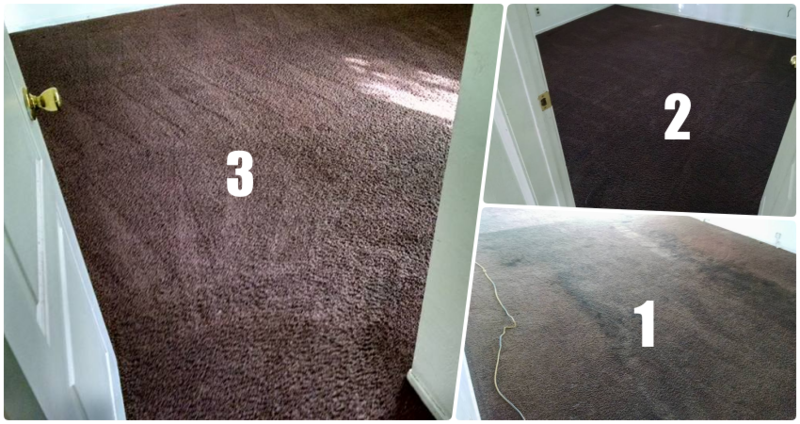 Professional carpet cleaning services in Bakersfield at a reasonable price! Free Bottle of Carpet Spotter with every Job While Supplies Last. Maintain Your Carpets, Protect Your Investment. Families spend millions of dollars on carpeting, upholstery and area rugs as part of their overall decoration. Poor Maintenance can adversely affect the look of your home, reduce product performance and accelerate the need for replacement. 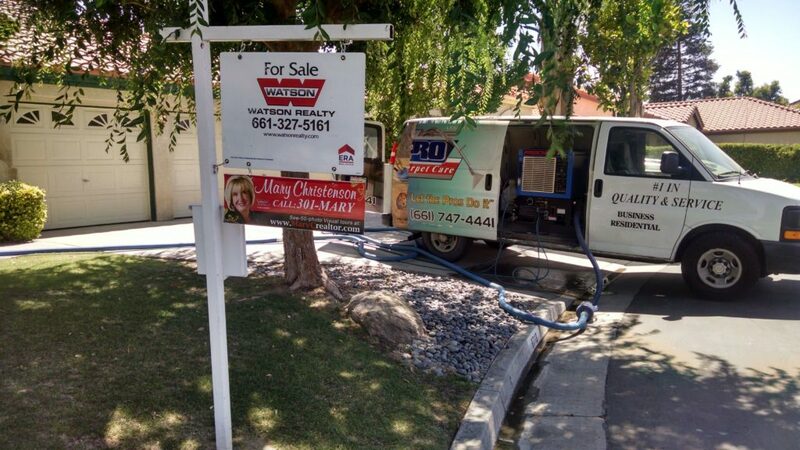 Over the past decade, Chris Mulcahy has been helping families with heir professional carpet cleaning in Bakersfield. He likes to tell customers that carpet is supposed to make you happy.. in order for that to happen it needs to be healthy and clean In addition to bringing happiness, All Pro Carpet & Tile Care understands the need to not only maintain a healthy indoor environment but also to extend the life of your expansive carpet, upholstery and rugs investment. Many families count on us to provide solutions to their maintenance needs. 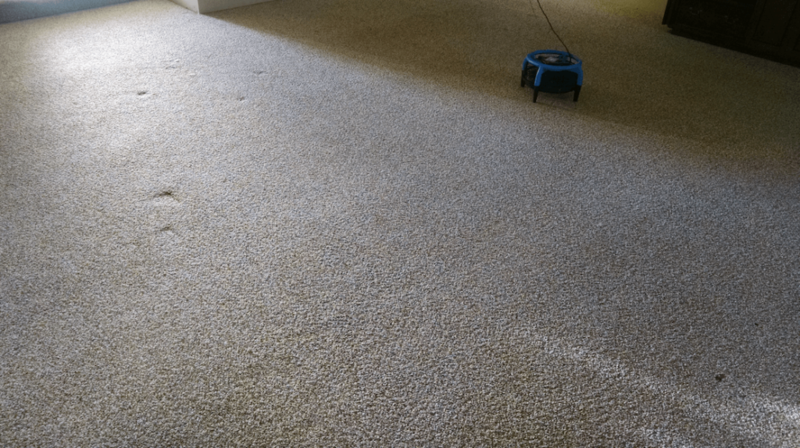 Carpet Cleaning services from All Pro Carpet & Tile Care has been developed based on our vast experience in the field and our accumulated knowledge and continued training and expertise. 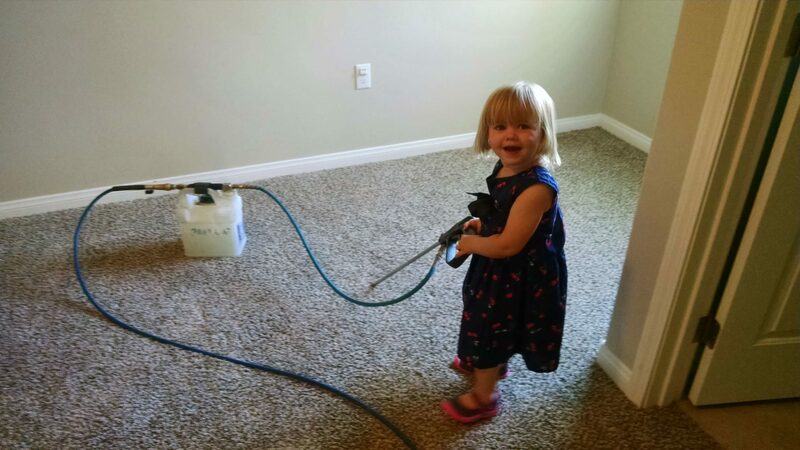 We are the leading carpet cleaners in Kern County. Our solid reputation has been built on quality, low carpet cleaning prices and a commitment to customer satisfaction. We use some of the best and advanced equipment in the industry. We don't except anything less than %100 customer satisfaction. When residents of Bakersfield and the surrounding areas are looking for quality carpet cleaners, they come to All Pro Carpet & Tile Care. I make customer satisfaction my top priority, and I'll strive to make sure you always receive the care you deserve. I'll always charge you honest and affordable rates for my services with best carpet cleaning offers, and I'll be flexible to your scheduling needs. I'm available 24 hours a day and offer same-day service for my work. 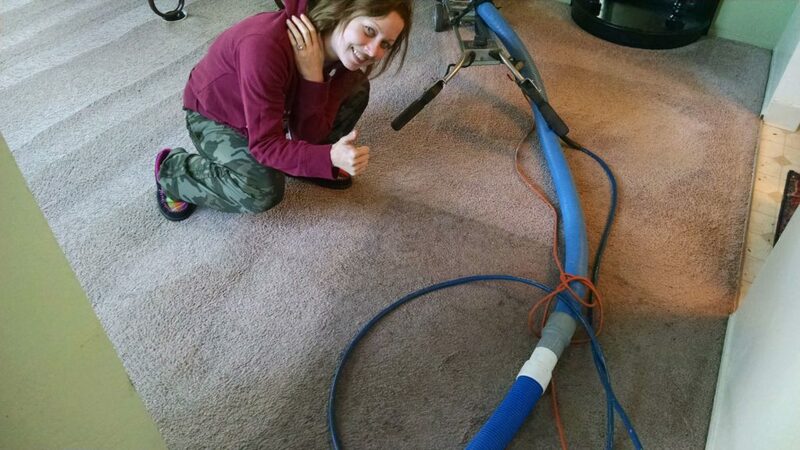 Step 1: Pre-Inspection: Every great carpet cleaning experience start with a proper pre inspection. I will inspect you particular areas of concern as well as noting carpet construction and soiling conditions. I will also advise you of any possible permanent staining. Step 2: Commercial Pre Vacuum-optional: Your carpet will be thoroughly vacuumed with a Dyson commercial vacuum cleaner to remove bonded dry soil. Dry soil is removed by a thorough vacuuming. Removing dry soil is one of the most important steps in cleaning- customer request. Step 3: Furniture Moving: Sofas, Chairs, and tables will be carefully moved at your request. Large pieces, beds, dressers are left in place. Furniture will be protected with disposable blocks or tabs at customers request. 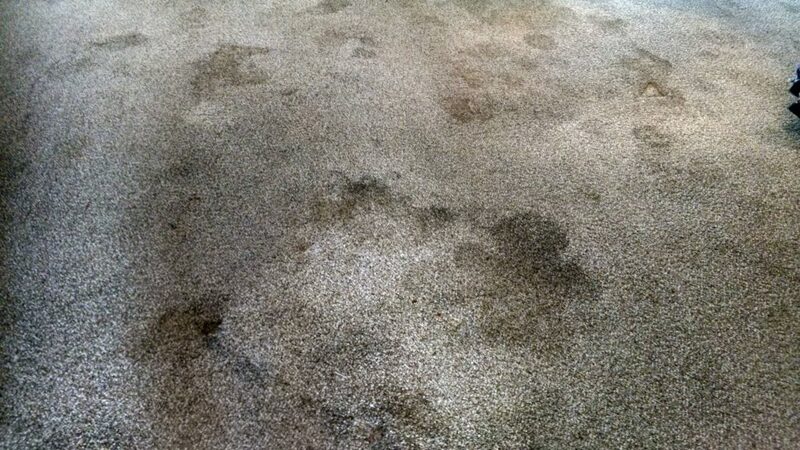 Step 4: Pre-spray & Pre-spotting: All carpet areas will be pre-treated for more effected soil and spot removal. Step 5: Pre-Groom-optional: Your carpet will be pre-groomed with a carpet groomer to further loosen traffic area soil-at customer request. Step 6: Extract & Rinse with Wand or Rotary Extractor: Your carpet is or course cleaned with one of the BEST Truck Mount systems in the industry. But here is what's better, I use either a 4 jet wand or a Rotary Extractor called Rotovac, The system flushes you carpet with 180 degree water and gently agitates all sides of the carpet fiber. A Rotovac has 100 times agitation speed. Step 7: Neutralize: This treatment is used as a rinse or applied after the rinse depending on soiled condition. Improving air quality by removing pollens, dust mites etc. Step 8: Post-Spot Treatment: If any spots are not removed during the cleaning process, specially spotting techniques are employed. Note: Permanent stains identified by All Pro Carpet & Tile Care may not be removed. Step 9: Speed Dry-Optional: High velocity air movers (Dri-pods) are placed on the carpet to speed dry carpet-at customer request. Step 10: Post-Grooming: The carpet is groomed set in one direction for faster drying and visual appeal-customer request. Step 11: Post inspection: Please walk through your home or business to inspect my work, let me know that you are pleased. Ask me how you can protect your carpet from stains and wear with Scotchgard. I take pride in my work, and you can rest easy knowing that I'll always provide you with thorough and professional service. My services never cause carpet shrinking or mold buildup, and I never leave soapy residue behind. My company is fully licensed and insured and has been certified with an A+ rating from the Better Business Bureau and is among the best carpet cleaning companies. All of my products and practices are environmentally safe and non-toxic for the sake of my customers. 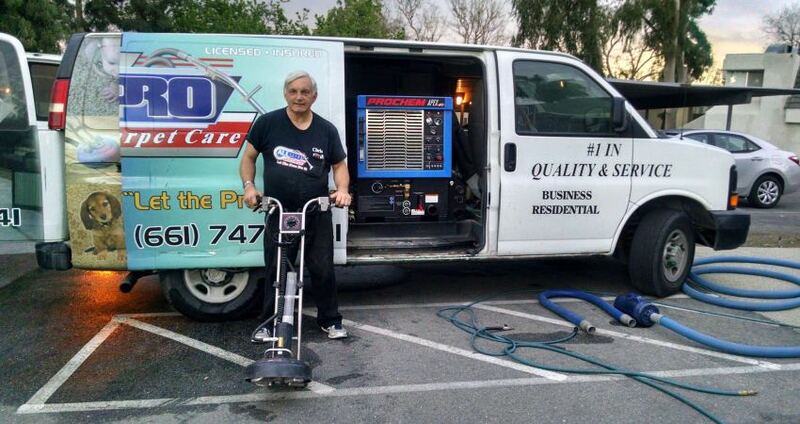 If you're looking for quality carpet cleaners in Bakersfield, CA, make a call to All Pro Carpet & Tile Care today. I am available to answer your questions and can schedule a free estimate for your home or business. Many people do not look at the carpet in their home as an investment, however, it is just that. So as you would with any investment you should take the appropriate steps to protect this investment. We take pride in using the most effective cleaning solutions for your specific type of carpet.